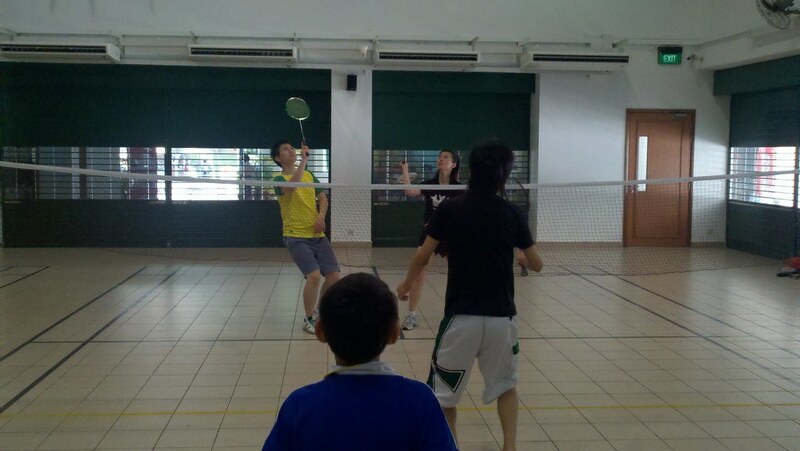 About a Nut» Blog Archive » Badminton! 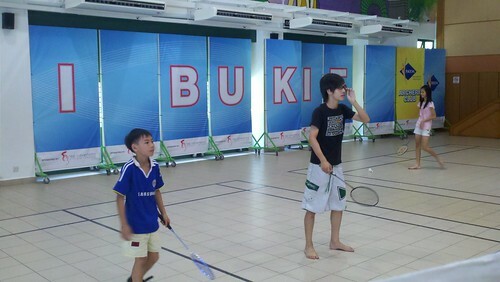 It’s been a long time since I’ve exercise, or play badminton. In fact, apart from the pathetic attempt at jogging, the last time I exercised was probably when we played badminton. So … badminton sessions resume again! Booked courts for last sat, this sat, and the sat to come. Boy, badminton courts are really hard to book. They are so popular. Photos by Simon and his Motorola MilestoneXT720. This entry was posted on Monday, September 13th, 2010 at 12:42 am and is filed under personal rants. You can follow any responses to this entry through the RSS 2.0 feed. You can leave a response, or trackback from your own site. I just played with LQ this past weekend!!!! So much fun!!!!! Yay, you’re playing too! Why the net sagging so much? I saw on the booking site that the CC doesn’t provide nets. I thought they were kidding, but they weren’t. I bought a cheapo $8 net just in case, but didn’t think we would actually need to use it. The string that came with it is too short!